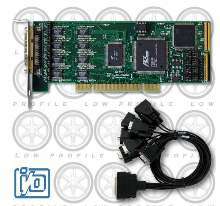 Serial Communication Card suits low-profile PCs and servers. 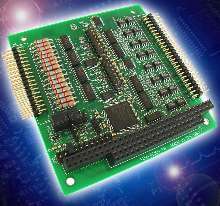 Data Acquisition System supports embedded CPUs. 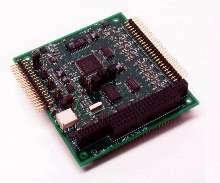 PC-104 Board features optically isolated I/O. 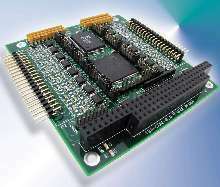 PC/104 Boards allow connection of multiple serial devices. 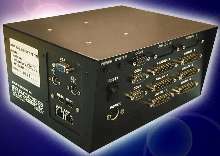 PC/104 Analog Signal Conditioner provides up to 256 inputs. 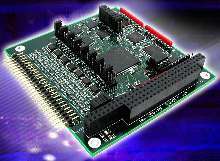 PC-104 Boards operate over -40 to +85°C temperature range. 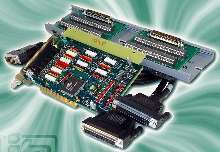 I/O Board is suited for PC/104 based data acquisition. 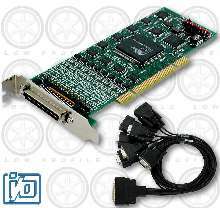 Communication Cards support RS-485 and RS-422 protocols. 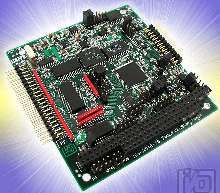 I/O Module suits remote data acquisition applications. 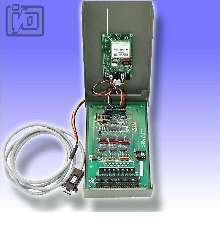 I/O Card detects change of state.